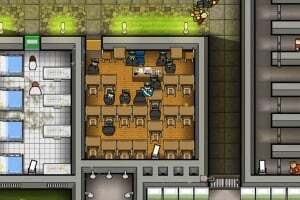 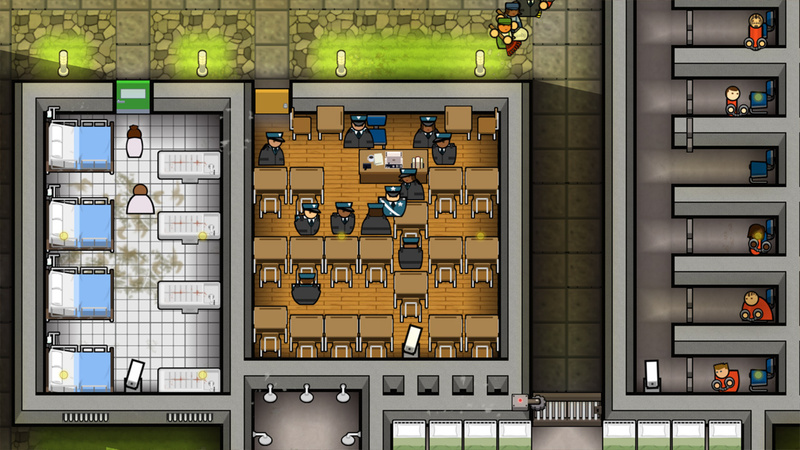 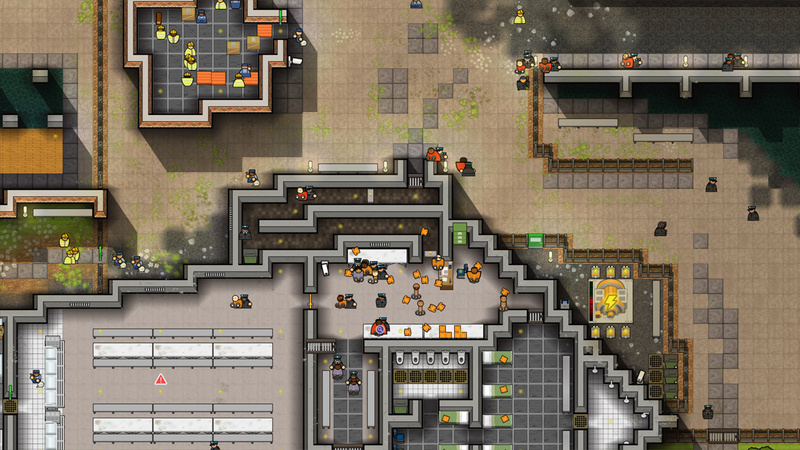 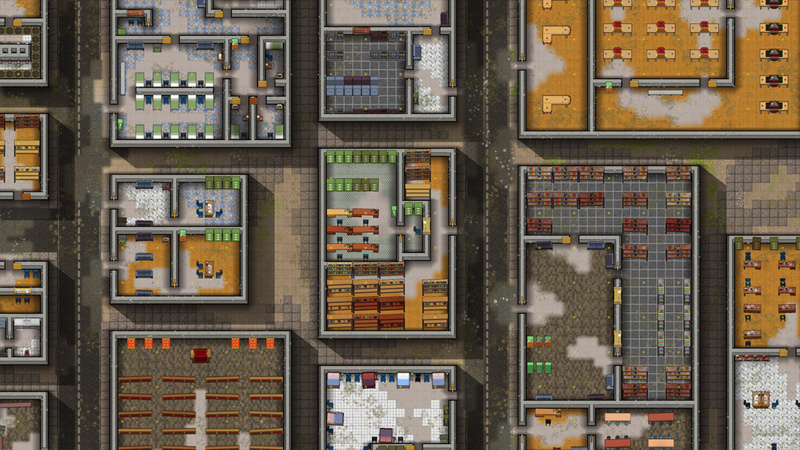 The BAFTA Award-winning simulation and management game, Prison Architect, puts you in charge of your very own penitentiary. 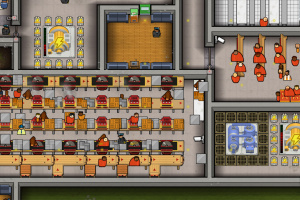 Look after your inmates by building a secure lockup, taking care of their needs, keeping them safe and healthy, and helping rehabilitate them into productive members of society. 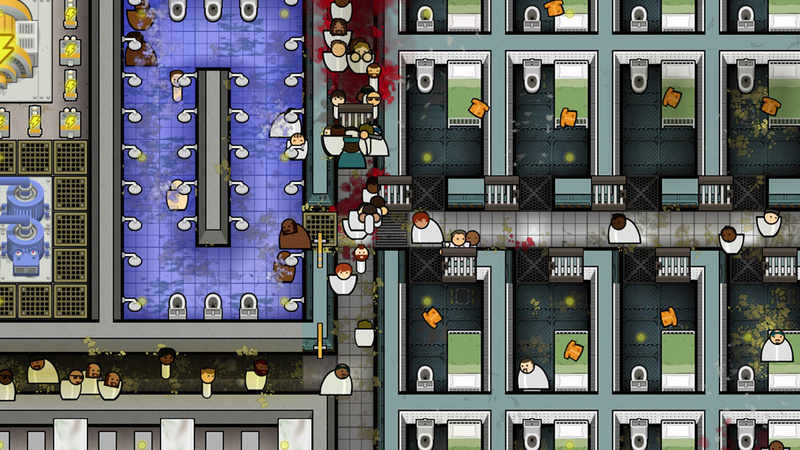 Be careful – inmates are people, and if you treat them poorly you’ll find yourself with a riot on your hands. 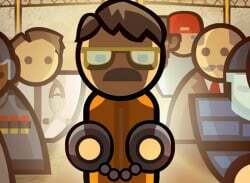 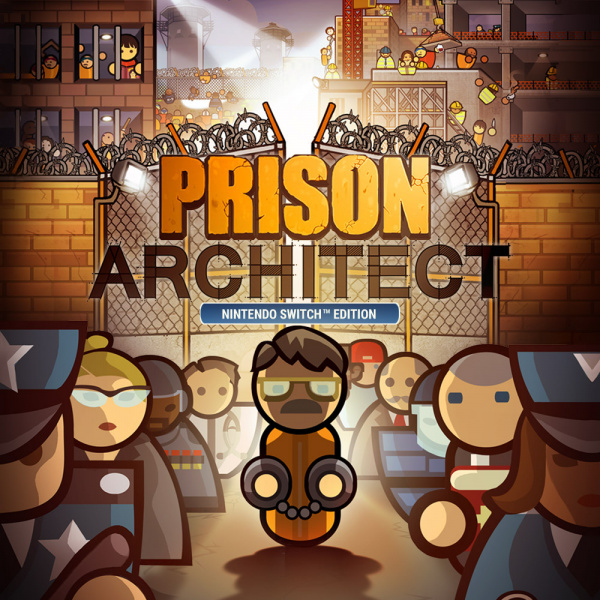 Prison Architect: Nintendo Switch Edition is a premium edition which includes two popular expansions: All Day And A Night and Psych Ward, letting you up the challenge with new wardens and maps, as well as a new security class; the criminally insane. 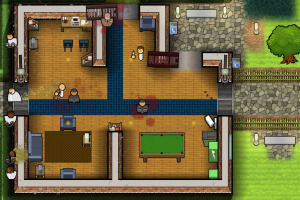 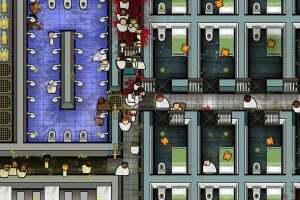 It includes a fully-fledged story mode that explores the grim and gruesome reality of legal grey areas in the prison system, and a wildly in-depth sandbox mode. 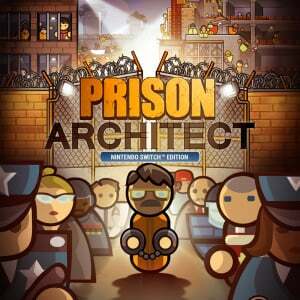 You can also upload your best builds to World of Wardens* so players across the globe can test-drive your creations. 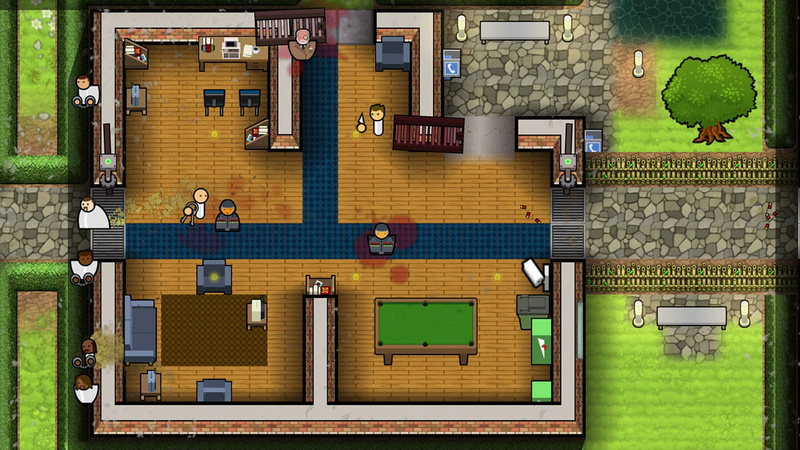 Will you build a calm utopia of rehab and care, or come down on your inmates with an iron fist? 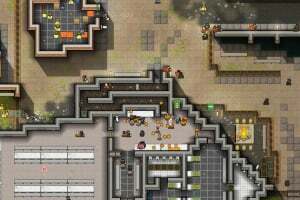 After all, it’s your prison, your rules. 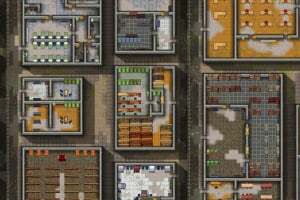 Looks good, but it's almost forty bucks here in Canada. 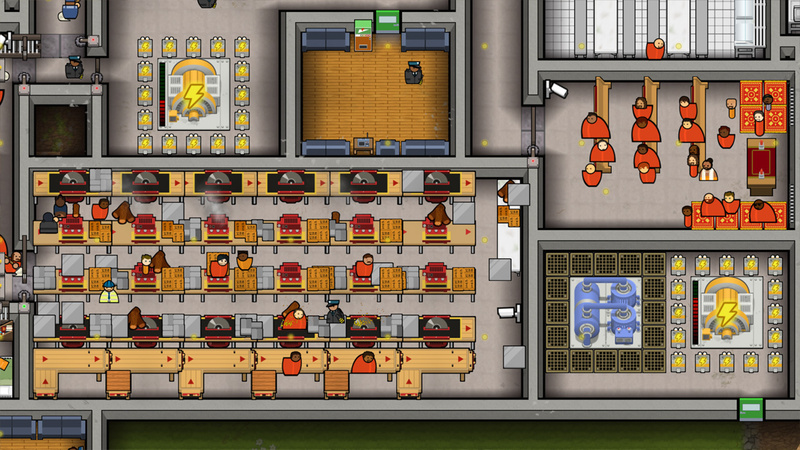 Looking forward to a sale.